Brave a future with truly transformative technologies - if you dare, that is. 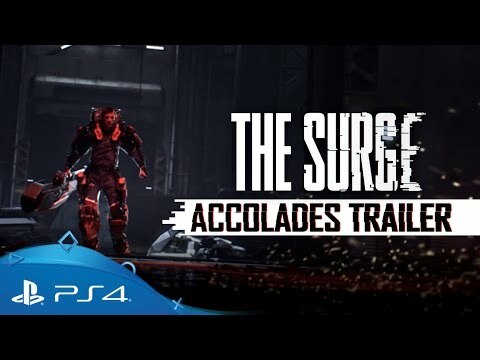 Test your mettle in The Surge - a brutal, combat and exploration-driven RPG from Lords of the Fallen developer Deck 13. Welcome to CREO, a futuristic corporate complex dedicated to the development of tomorrow’s most cutting-edge technology. After a catastrophic accident knocks you unconscious during your first day on the job, you awake in a destroyed section of the facility surrounded by malfunctioning machines and robots gone haywire. 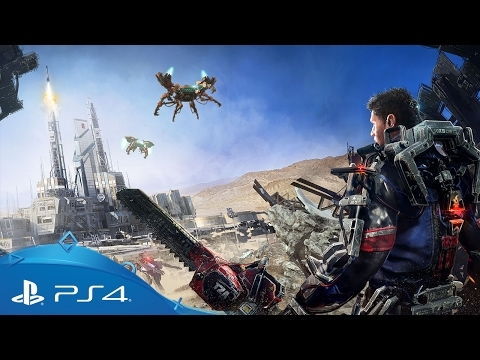 Fitted with a heavy-grade exoskeleton and foraging whatever weapons you can find, you’ll need to find your way out of the industrial mega-complex, tackling vicious enemies, hazardous environments and colossal bosses. A fresh approach to looting and levelling invites you to expand your weaponary and gear by targetting and ripping specific parts from your foes that can then be equipped directly or used as crafting parts for armour and weapon upgrades. Explore a vast industrial complex linked together with twisting, interconnected pathways, shortcuts to unlock and hidden areas to uncover. Enemies, items and new weapons await around each new corner - victory belongs not only to the daring, but to the curious. 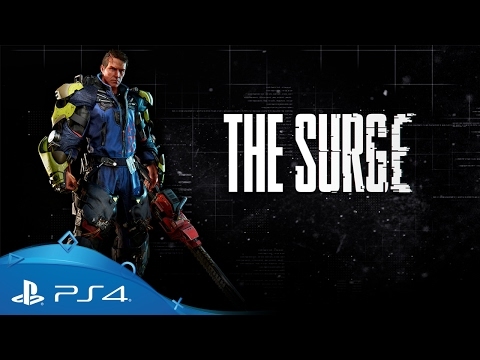 See what critics made of Deck 13's latest action RPG - The Surge. Build a brighter future with help of future technologies from the good folk at Creo. 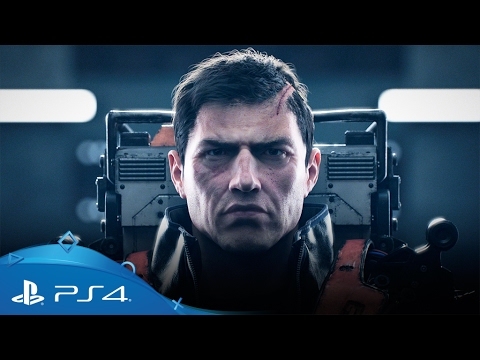 See how Creo is building the ultimate soldier of tomorrow in this brooding cinematic trailer. Get a closer look the The Surges unique new looting and equipment system. Take a look at how Creo is building a better tomorrow for all mankind. Get full breakdown of The Surge's core gameplay mechanics from lead developer Adam Hetenyi. PlayStation 4 players can enjoy exclusive gear to help them conquer the imposing threat of the Creo complex. 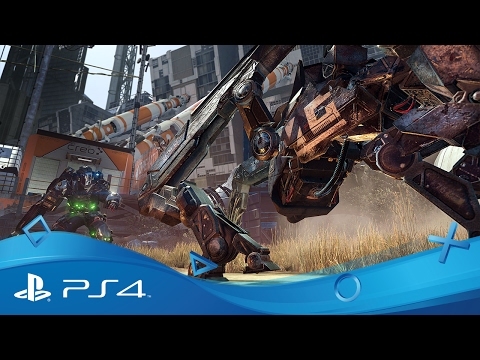 Buy on PlayStation Store and receive two additional gear items: the Creo PSO4 exoskeleton rig to tank extra hits and the Cobalt Control Rod to deal intense bludgeoning damage. 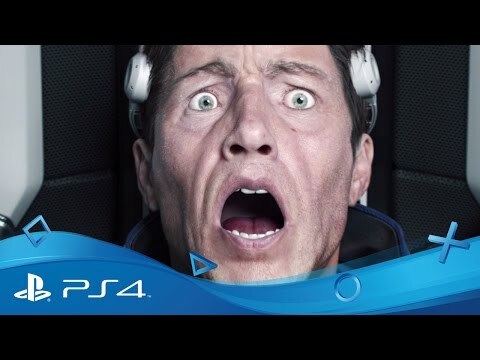 Buy The Surge on PS4. Love the rush of combat? Dive into a brutally challenging world of feudal samurai and ancient demons in Nioh, exclusively on PS4. Take back the world from an invading mechanized army in NieR: Automata, exclusively on PS4. Journey to a city where death, madness and nightmarish creatures lurk around every corner. Journey into the heart of darkness against a demonic army in an epic PS4 action RPG.